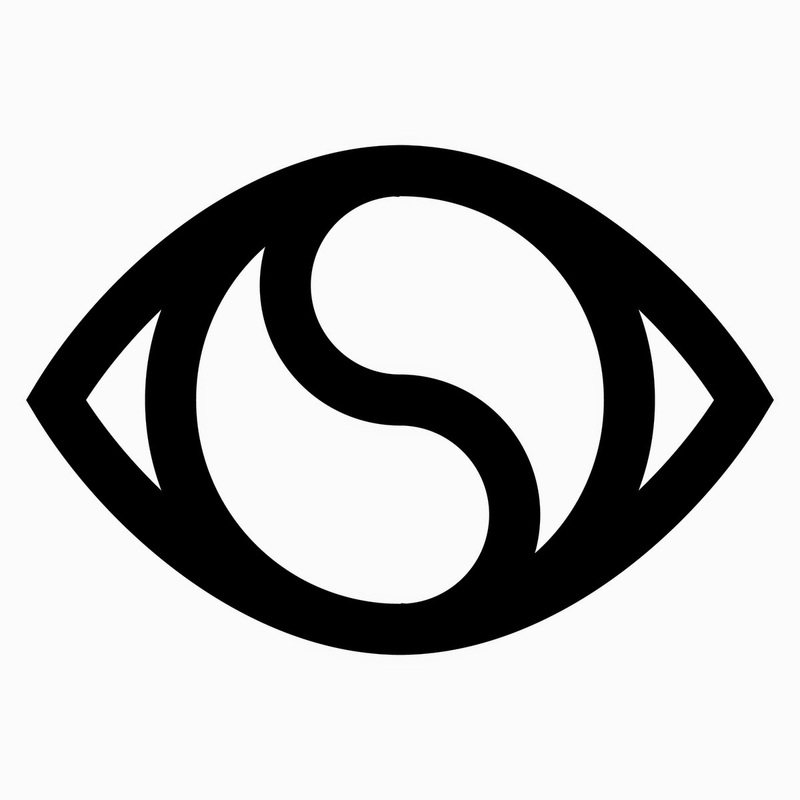 Soulection is a record label, radio show and niche collective of creative music makers worldwide. Based out of Los Angeles, CA, Soulection procures the finest tunes and increases visibility for them and their originators via FM signal [KKJZ 88.1FM HD3 - Saturday's 10am-1pm PDT], social media & events. "In response to us hitting our 3 Year Anniversary we want to present to you a compilation that reflects Soulection and the progression that we have made in these past 3 years. From the very first release (Soulection Compilation Vol. 1) which launched on January 24, 2011 all the way until today, we highlighted the best tracks from each of our releases. We have so many new ears and we just want to thank you. We are excited for what is next in 2014 and happy to have you along with us. 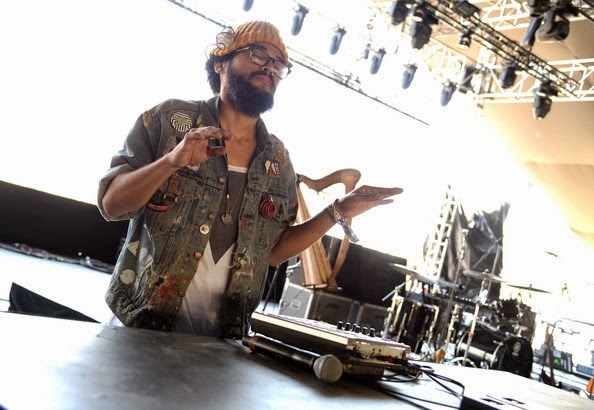 Lets keep progressing and spreading this true music. If you feel this, spread it. Awesome name-your-price compilation that features the opening track from AFTA-1, whom recently could be heard playing new material (!) at Coachella. Excited to check out the other artists I'm not familiar with.